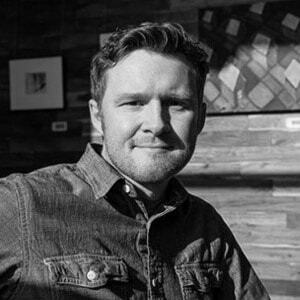 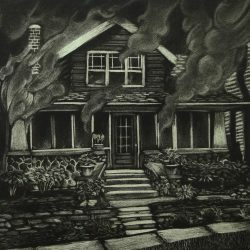 Matt Squibb is an artist based in Sylvania, Ohio focused on spreading his passion for printmaking education. 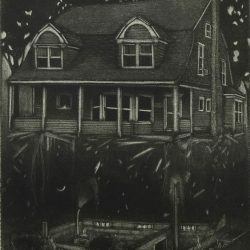 He works out of his home studio with an etching press he refers to as "Big Dave". 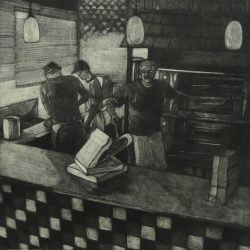 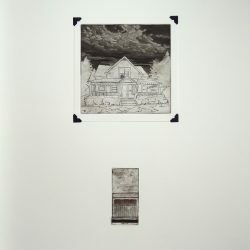 Squibb's current work is focused on etching, mezzotint, and printing on clay. 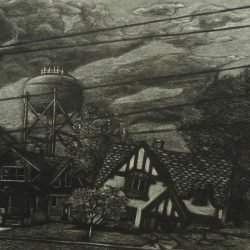 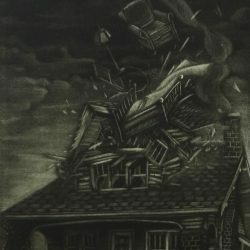 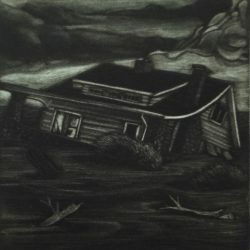 He received a Bachelors of Fine Art from Bowling Green University, a Masters in Art Education from the University of Toledo, and is also a member of the Mid-American Print Council and the International Mezzotint Society.